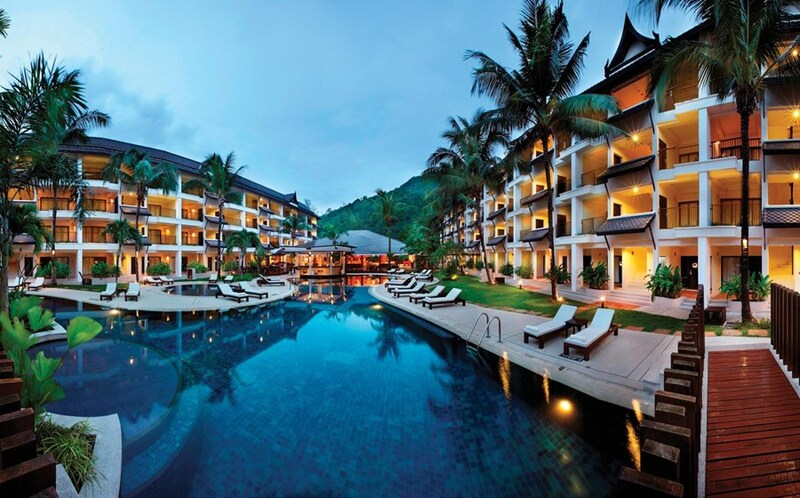 The beautiful, idyllic and family-friendly island retreat Swissotel Resort Phuket is a stone’s throw off Kamala Beach, offering 180 luxurious one to three-bedroom exclusive suites, each with a separate bedroom, living room and private balcony. A destination in itself, the resort is a 30-minute drive southwest of Phuket International Airport and an ideal base from which to explore Phuket. Make your Thai memories unforgettable when you select one of our unique resort suites at Swissotel Resort Phuket Kamala Beach. Engineered to accommodate the needs of today’s global travelers, our guest quarters provide a warm, hospitable welcome for your well-deserved getaway. With one, two and three bedroom apartments available, enjoy upmost privacy in your own lounge, while entertaining from a spacious kitchenette. Wake up refreshed under hand-selected linen and enjoy a revitalizing shower in your spacious en-suite bathroom. A short stroll to the pool and a stone’s throw from the Kamala beach, you’ll be perfectly placed to enjoy everything this unique island has to offer. 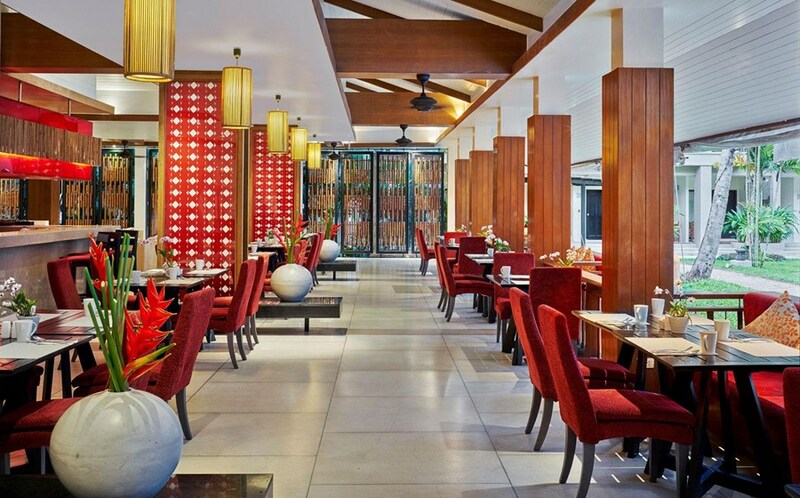 Swissotel Resort Phuket Kamala Beach The meeting rooms are allocated in accordance to your meeting requirements. These function rooms are assigned according to the estimated guaranteed number of persons. 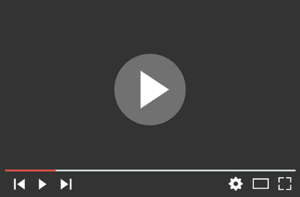 The Resort reserves the option to reassign function rooms should the need arise. 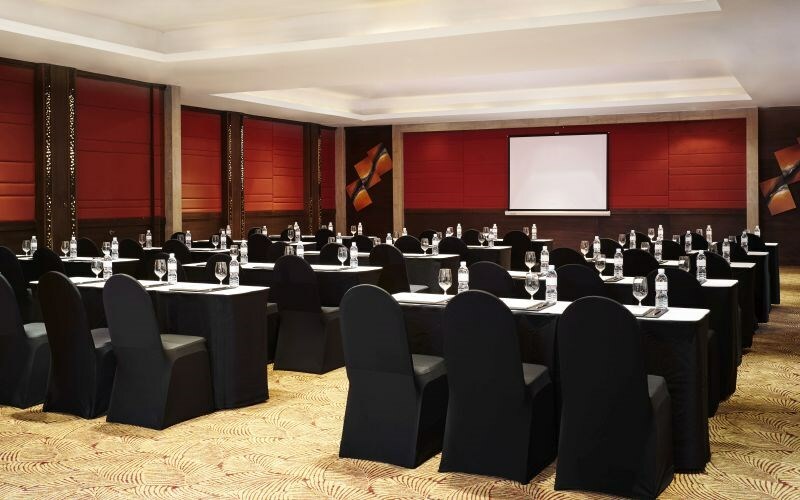 MICE groups have a selection of eight meeting rooms, with capacity for up to 150 persons. 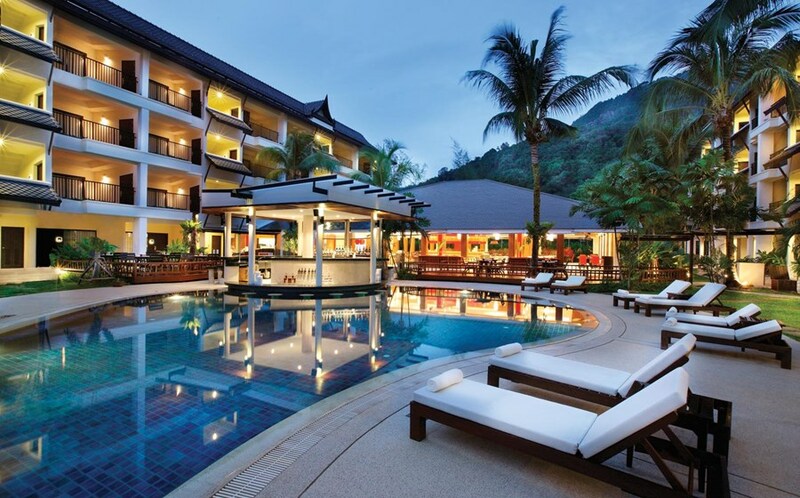 Be it a off site corporate meeting, retreat or an incentive group, Swissotel Resort Phuket Kamala beach is an ideal venue to suit every requirement. Pamper yourself with a selection of treatments, including massages, facials, body wraps, body scrubs, therapy baths and foot baths by skilled therapists. Each of our three treatment rooms is fitted with either a Jacuzzi or sauna. Keep up with your fitness routine at the fitness centre, which is equipped with a range of cardiovascular equipment and free weights. Fitness classes are also available for those who want to keep up with their programme.